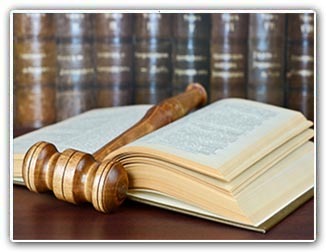 Our experienced litigation firm serves injured persons across the nation. We handle complex cases involving asbestos litigation, pharmaceuticals, defective medical devices, medical malpractice, birth injuries and more. Copyright 2007 - 2013 247legalhelpline.com All Rights Reserved.